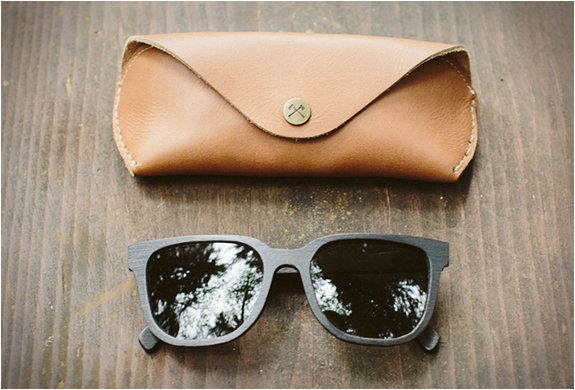 Shwood comes correct with it's latest release for the summer called the "Prescott". 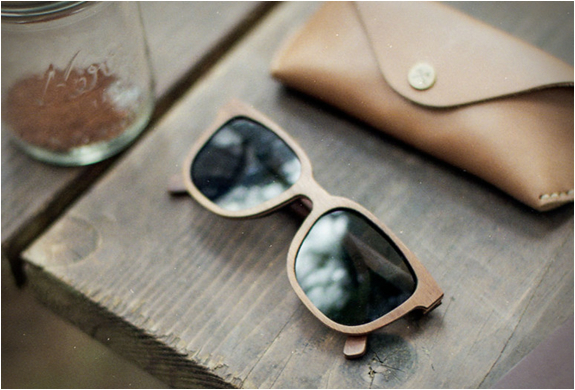 This wayfarer-esqe pair of sunglasses feature a timeless look and feel with some familiar lines that you know and love. They have however updated the silouette some with the addition of wood to the frames. Available in Walnut or Dark Walnut, these sunglasses are definetaly something to look at if you want something different. 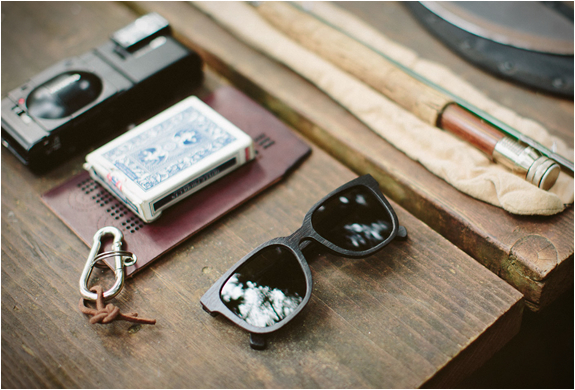 You also have the option to go for standard Carl-Zeiss lenses or Japanese polarized grey lenses. 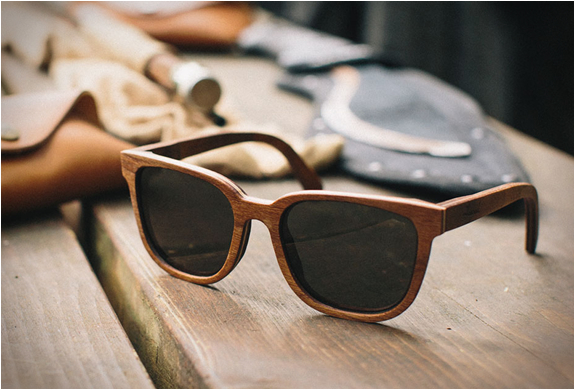 Check out the Shwood online store directly here to pick up a pair in time for these sunny Summer months ahead.